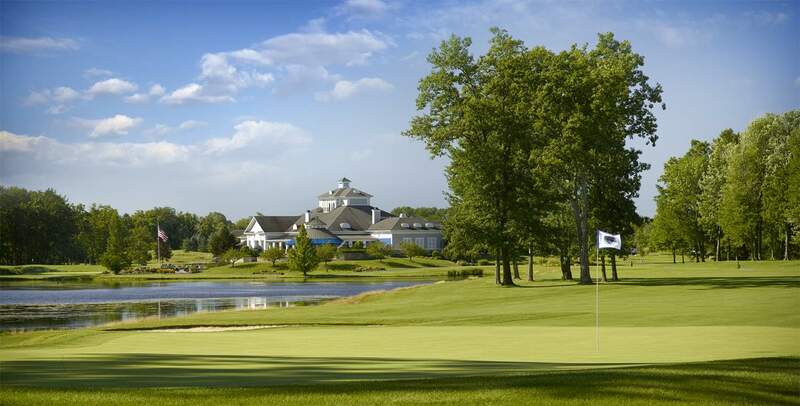 Plan your next outing at Barrington Golf Club, where your guests will enjoy 18 holes of award winning golf and all the amenities of an upscale club. Our beautiful golf course and exquisite dining will make a memorable impression on you and your guests. Barrington Golf Club is the perfect setting for treating your guests with distinction. The club can accomodate groups of 80 to 160 players on Monday, subject to availability. Our event coordinator and golf staff will take good care of your group from the first phone call to the moment you last guest leaves. We custom design all golf outings to insure your specific needs are met. Our PGA Golf Pro, Mark Sierak, will assist you in making your golf outing memorable and your guests welcome. A wide array of outing packages are available.